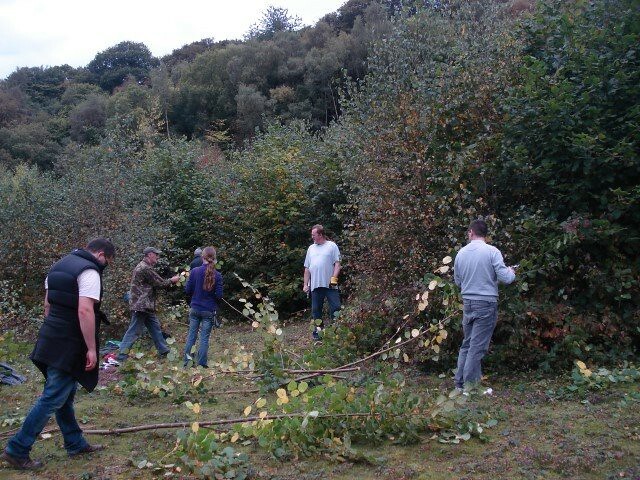 G2G Communities CIC in partnership with Woodland Skills Centre run a range of woodland skills courses. 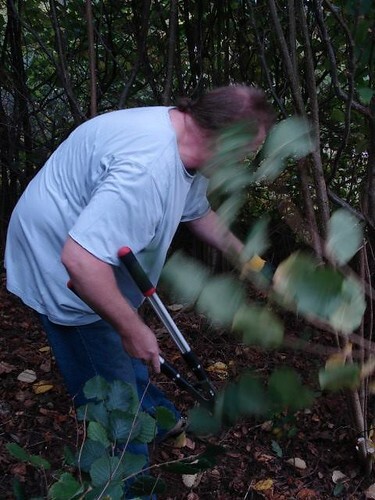 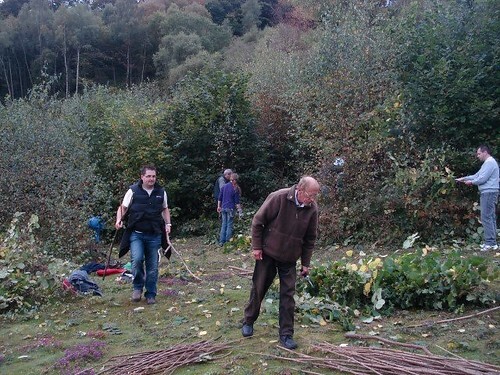 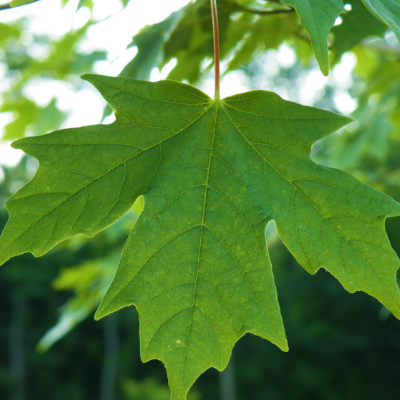 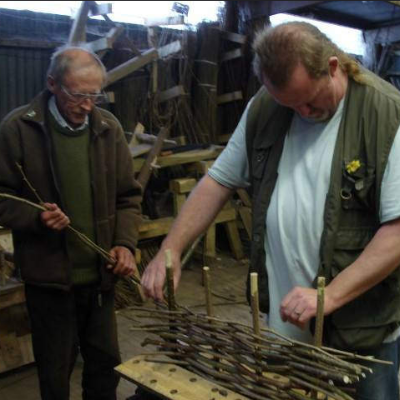 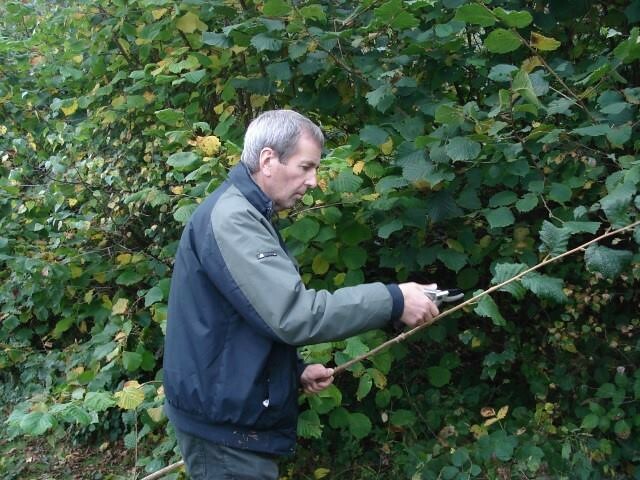 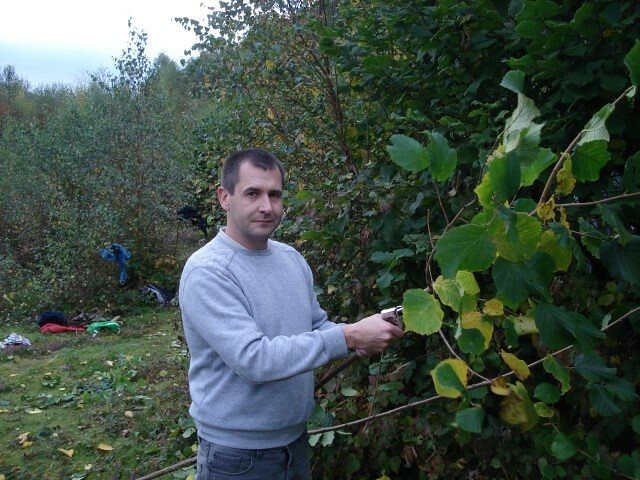 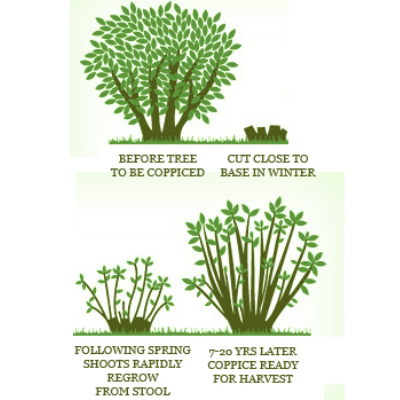 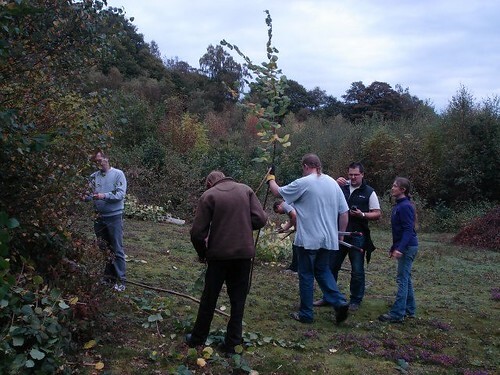 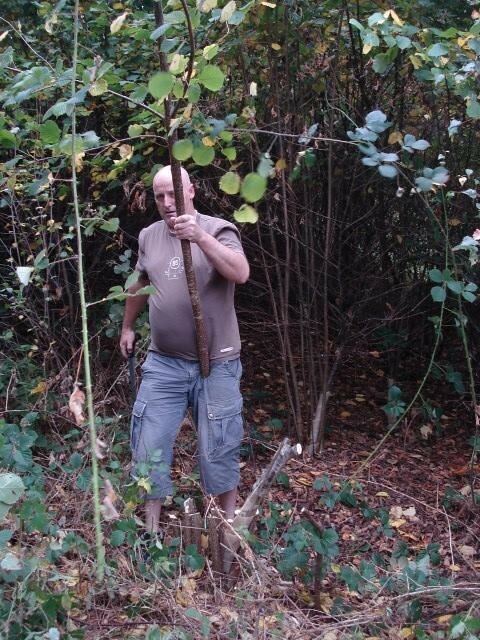 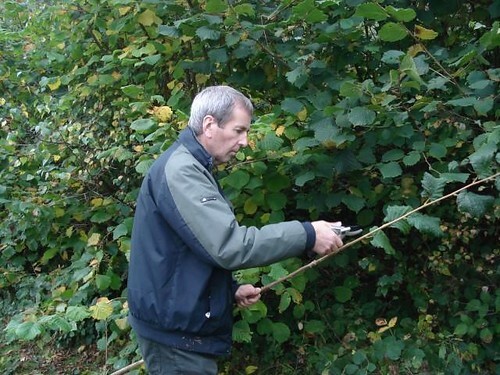 The courses are great for learning outdoor skills including General Tree Identification, Introduction to Coppicing, Sustainable Woodland Management (1, 2 and 3) and Coppice Products. 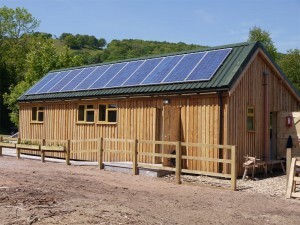 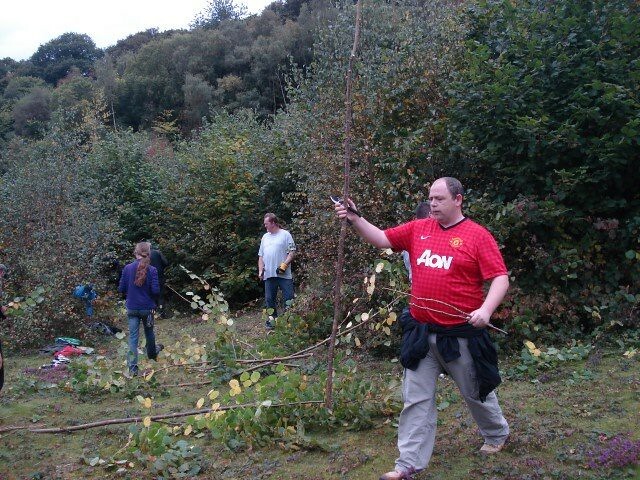 The Woodland Skills Centre is based in the heart of the Clwydian Range Area of Outstanding Natural Beauty. 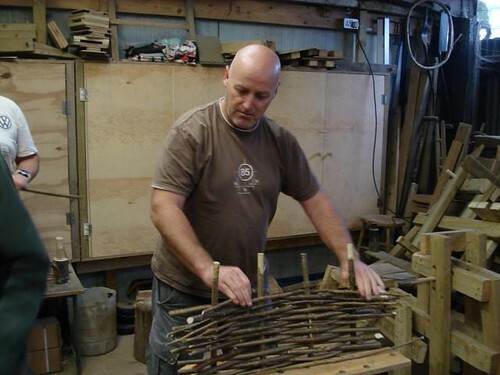 We have 50 acres of woodland with permanent Forest School sites, extensive workshops and a new timber-frame Centre building with meeting room, resource centre, kitchen and toilet, Sheepswool insulation, lime plaster, wood-burner and photo-voltaic roof make it a model of sustainable construction. 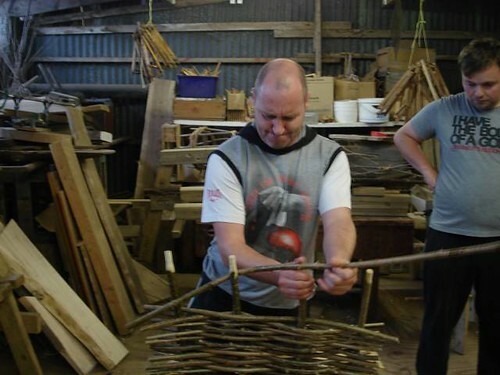 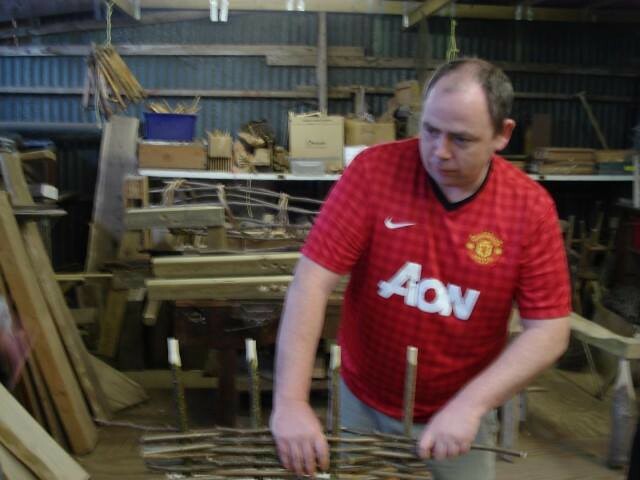 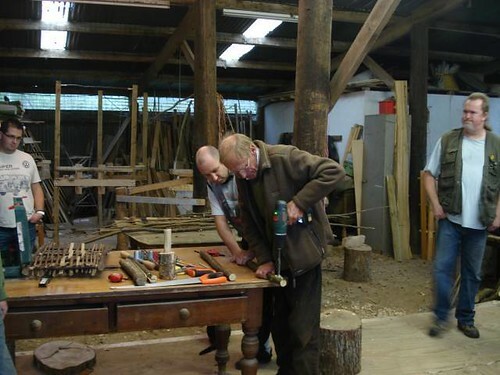 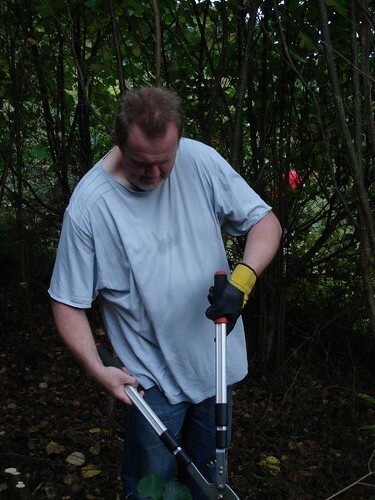 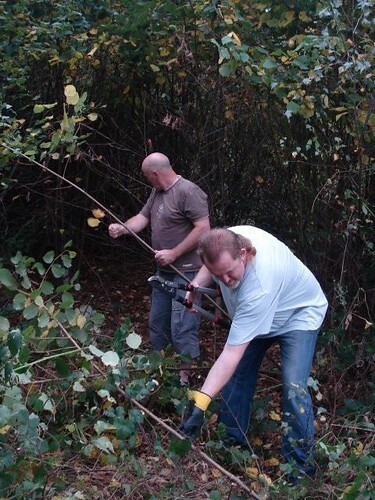 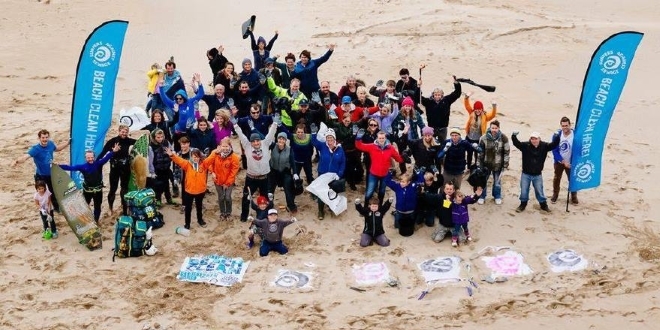 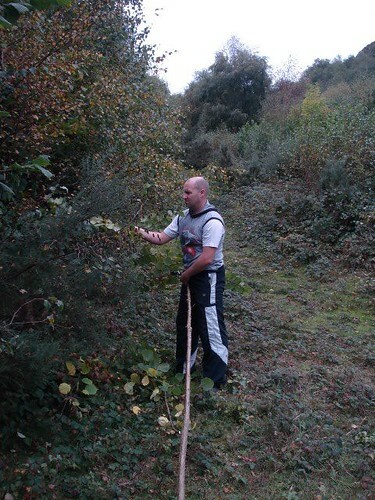 Woodland Skills Centre is owned by Warren Woods Ltd, a community-owned, not-for-profit Social Enterprise company. To view all of our woodland courses click here. 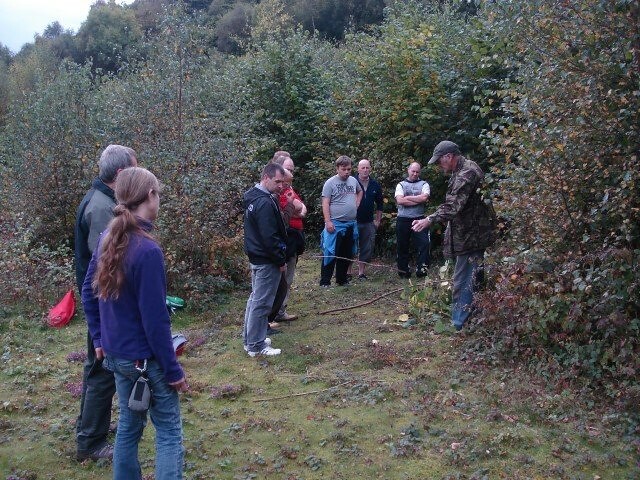 Everyone that has been on the course with G2G has thoroughly enjoyed it. You can find pictures from previous courses below.